These days, website security is one of the most pressing issues in today’s world where sites available on the WWW face various kinds of vulnerabilities and attacks. The main source of threats to your website is external intruders (hackers). They are motivated by a commercial interest & have the knowledge of information system and different methods for website hacking. Generally, hackers attack the sites of banks, mobile operators, well-known media portals, government agencies, etc. WordPress sites can easily be hacked using different methods both robots and manually. Scuri is a premium plugin with lots of features and functionalities. It offers its version for WordPress website owners, allowing them to auditing website for security threats and improve it further. It offers a full cycle to track and prevent attacks on your website. It comes with WAF firewall, antivirus, and malware removal service. Its developers provide instant technical support when you face any problem while using the plugin on your website. If your website is hacked, use this plugin to remove malicious software within 12 hours and get instant updates the action taken. It offers useful features, such as regular backups, real-time protection and scanning, SSL certificates, DDoS protection, DNS identification and WHOIS changes, etc. All website owners are aware of the huge importance of taking a regular backup of sites. It helps them to ensure the security of websites during crisis time. VaultPress provides several facilities to customers, such as backups and security systems, regular site scans, and technical support. Its developers help the plugin users to track and resolve several security issues with some third-party plugins. Use this plugin to create the backup copies of your website files and scanning the system easily & effortlessly. 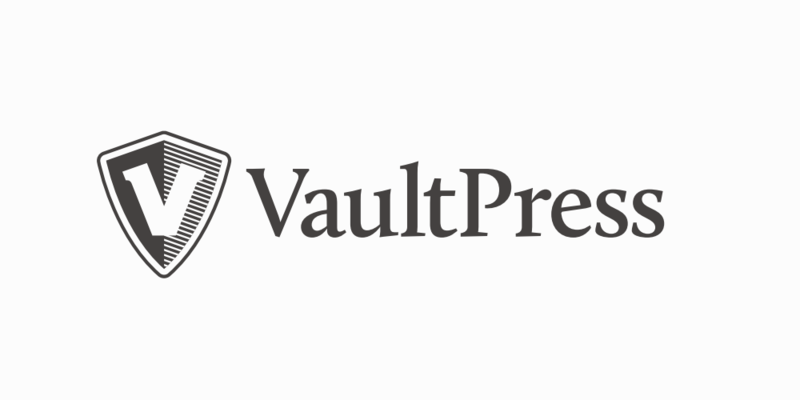 Even if your website is hacked, VaultPress allows restarting your website once again. This plugin is available in both the paid and free versions. It comes with a powerful Web Application Firewall with Threat Defense Feed that protects your website from hacking and other online security threats. The plugin has a robust scanning engine that lets you know about the suspicious activities around your websites. It actively monitors your websites and notifies you where there is malware attack, any changes to files, code injection, login attempts, etc, on your website. It has a unique Live Traffic View feature that shows your website statistics in real time. So, you can take timely action easily when somebody tries to hack your account. There are 2 caching modes, allowing you to clear the cache and monitor its use. You should its premium version to enjoy an extended list of features offered by this plugin. All in One WP Security & Firewall is a useful WordPress plugin liked by Millions of users all over the world. Just install this plugin and stop worrying about the security of your website. You can take your site’s security to a new level with an intuitive set of features. It has the security assessment system, which varies from 0 to 470, allowing you to know which web component needs additional protection. This plugin works in 3 modes: basic, medium and advanced. Choose the basic mode in the beginning and go to the next after that. It includes different features, such as a ban on direct image links, protection against attacks, management of the database prefix, protection using a firewall, blocking IP addresses, etc. You can use them as per your needs and protect websites from all types of online security threats. BulletProof Security is a very popular plugin that allows you to protect the WP admin folder of your WordPress site. It protects websites from RFI, CRLF, XSS, code injection and SQL injection hackings. It makes use of .htaccess security protection that protects many WordPress files including WP-cofig.php, php.ini, etc. It comes with a function of recording the number of login attempts. If someone tries to access your website, it automatically records all login attempts and the user and lets you know about that. It offers some information for your visitors when your site is in maintenance mode. It wars you about malicious activities taking place around your website in real-time. These days, even a strong password is insufficient to protect your website. That is why people use 2-step authentication to add an additional layer to websites to make site hacking a difficult task. 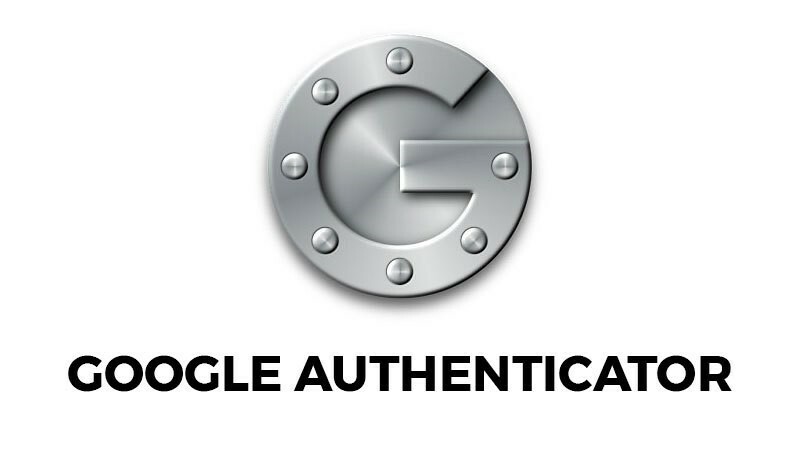 Google Authenticator is a nice plugin, which offers you two-step authentication facility using Google Authenticator app for iPhone, Blackberry and Android. Each time when you try to access your website on a new computer/laptop, a new secret key is created and sent to your mobile number or Email Id. So, website hacking becomes almost an impossible task. It is a new plugin to protect your website from malware and virus. It automatically checks your theme, WordPress installation and other tools and plugins for possible infection from malware, vulnerabilities and spam. It has a lot of features that can be very useful in saving your work and protecting your website. In today’s heavily digitalized world, it is necessary to take care of the security of your website.It puts you in a better position compared to those who choose to ignore the website security and suffer a great loss sooner or later. Also, custom WordPress plugin developer takes your site to an unheard of level and help you to create your website with the sky-high level of quality. These are the top 7 WordPress Security Plugins you should use to ensure the security of WordPress websites.